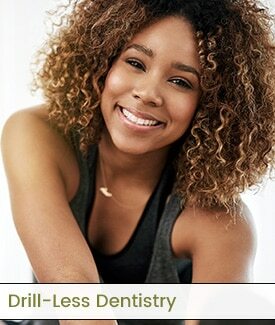 We are committed to providing dental patients of all ages with the absolute highest level of dental care. 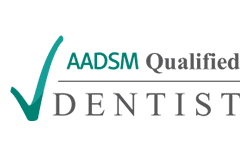 Our mission is to help our patients to achieve optimum oral health and provide them personalized customer service. You can always rely on our caring and experienced team and our commitment to excellent family dentistry during each phase of your treatment. From cosmetic dentistry, pediatric dental care, implant dentistry, or a professional cleaning and regular check-ups, we look forward to serving you. We want to build long-lasting relationships based on trust, so we can help you and your family smile more, and maximize personal health. Our dental office offers a calm, relaxing setting with the highest emphasis on patient care and comfort, and we will ensure that you understand every phase of your dental care. 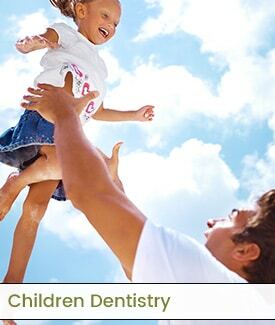 Comprehensive Family Dental is located close to several schools to serve all your family’s oral health needs. We are just minutes from Victoria East High School, Rowland Elementary School, and the Howell Middle School, minimizing the impact of dentist appointments on your child’s school schedule. We have plenty of off-street parking, and offer a state-of-the-art dental office run by friendly, welcoming staff. 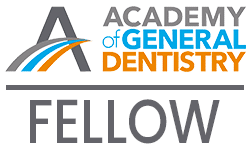 We invite you to call our Victoria office for an appointment, or stop in and meet Dr. Rainey and Dr. Fritsche and the rest of our dental team. Dental Implants – When you no longer have one or more of your natural teeth, obtaining replacement teeth as soon as possible is essential for your long-term oral health. Dental implants are the only type of restoration that replaces the missing roots of your tooth as well as the tooth itself. Dr. Fritsche or Dr. Rainey first install special dental screws into your jawbone to integrate with your remaining tooth roots. After allowing for adequate healing time, you return to Comprehensive Family Dental to install an abutment that keeps the replacement tooth in place. 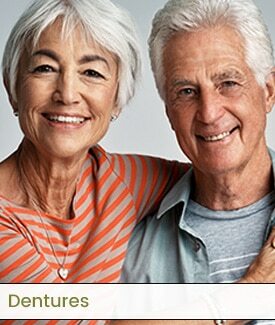 Dental implants look and function just as your natural teeth do. Implant Dentures – Implant dentures can make a good option for patients who no longer have any natural teeth along one or both jawlines but have enough bone remaining to support implants. 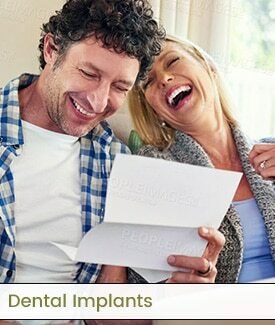 The implants hold the dentures in place rather than having them rest loosely on the top or bottom jaw. Implant dentures are similar to traditional implants except that they have several attachments that connect to the abutment above the jawline. Porcelain Veneers – A dental veneer may be the perfect cosmetic procedure for you if you have a large space between two teeth, stained teeth that haven’t responded to tooth whitening, or a cracked, chipped, or misshapen tooth. Your dentist applies a thin piece of porcelain ceramic to the front of your tooth to disguise the imperfection and then uses the curing light to force it to harden. You will have a new and confident smile from the moment you leave our dental practice. Dental Crowns – A crown is a common restoration for a tooth that has a large crack, significant decay that Dr. Fritsche or Dr. Rainey cannot treat with a filling, or to protect a tooth immediately after receiving a root canal. To treat the tooth, your dentist will first remove some of the top portion of it to ensure that the crown will fit appropriately. The crown will match the color and shape of your other teeth as closely as possible. Dr. Fritsche or Dr. Rainey will finish the procedure by coating the crown with dental adhesive, placing it over the tooth, and using a curing light to get it to bond to the remainder of the tooth. Root Canals – Each tooth contains a chamber and pulp. Significant pain can result when the pulp becomes infected. Other common indications of an infection or inflammation include sensitivity to hot and cold, swelling, tenderness, and tooth discoloration. Some people experience no symptoms at all, but that doesn’t mean they don’t need treatment. An untreated infection can also spread to other teeth and cause additional problems such as an abscess. During a root canal, Dr. Fritsche or Dr. Rainey makes a small opening in the tooth, drains the infected pulp, and fills the opening with a material called gutta-percha. Your dentist will also place a crown over the tooth to protect it from further infection. 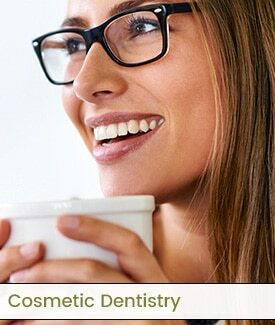 Cosmetic Dentistry – Cosmetic dentistry is a term to describe a procedure that patients choose to undergo to improve their smile and appearance. While most are voluntary and for aesthetic purposes, a cosmetic procedure may be necessary after trauma to the mouth such as an assault or car accident. Some procedures are both cosmetic and restorative, such as dental implants. 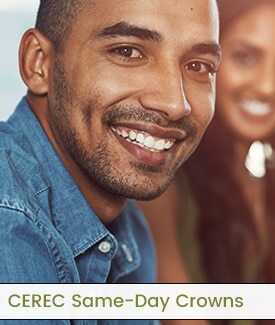 Popular cosmetic dentistry options include teeth whitening, veneers, composite fillings, crowns, and implants. 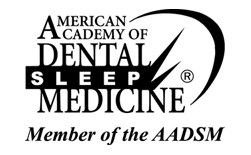 Sleep Dentistry (Sleep Apnea) – Sleep apnea is a serious and chronic condition that causes people to stop breathing for several seconds at a time multiple times each night. Untreated sleep apnea can increase the risk of several other serious and chronic health conditions including heart disease, diabetes, high blood pressure, and mood disorders. The chronic fatigue from not getting a restful night’s sleep can also increase the likelihood of accidents. 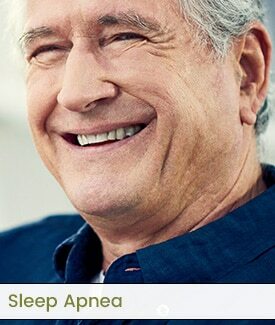 Many people are unaware that their dentist can help treat sleep apnea. If you’re currently struggling with this condition, we invite you to schedule an appointment with Dr. Fritsche or Dr. Rainey. Your dentist will evaluate you and recommend the most effective treatment method. For many people, this involves wearing an oral appliance that pushes the lower jaw forward to regulate breathing during sleep. 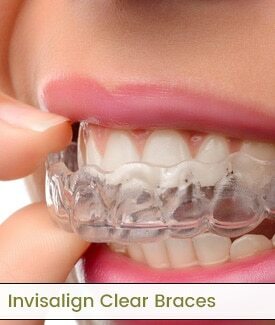 Invisalign – Invisalign is the brand name of a set of clear plastic retainers used for orthodontic treatment. They can make an attractive alternative to wearing metal braces. 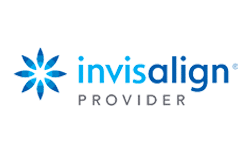 Before you receive your first Invisalign retainer, Dr. Fritsche or Dr. Rainey will take several X-rays and an impression of your mouth for treatment planning. You will wear the first retainer for approximately two weeks before exchanging it for the next one. For the best treatment results, you should plan to wear your Invisalign retainers all day and night except when eating or brushing your teeth. TMJ Disorder – The temporomandibular joints in your jaws make it possible to open your mouth for eating, speaking, and many other everyday functions. Unfortunately, these joints can become irritated over time and cause pain in your ear, jaw, neck, or face. Headaches, popping sounds when opening your jaw, swelling of jaw muscles, and numbness or tingling in the face or jaw are some other common symptoms. Stress and unconscious clenching of the teeth are common triggers for TMJ disorder. Lifestyle changes can help to improve the symptoms of TMJ disorder in some cases. Dr. Fritsche or Dr. Rainey can also prescribe a special mouthguard that prevents you from grinding your teeth at night. Medications and surgery can also help, although the latter is always a last resort. Teeth Whitening – Smoking, drinking or eating dark-colored foods, and taking certain medications can all contribute to the discoloration of teeth over time. The normal course of aging can cause your teeth to turn from white to varying degrees of yellow as well. Unfortunately, this discoloration can be difficult to eliminate just by brushing more often or using a teeth whitening kit from the drugstore. The good news is that you can receive professional teeth whitening treatment right here at Comprehensive Family Dental that can brighten the shade of your teeth several times over.